After you’ve been in an accident, you probably are eager to have your life return to normal. This is completely understandable, but it’s also important to not let the desire of returning to normalcy cloud your better judgment. If you have received any type of settlement offer after an accident, talk to an experienced Nashville personal injury lawyer before accepting it. After an accident, victims aren’t the only ones who want to see the matter put behind them as quickly as possible. Insurance companies also want to settle claims quickly. Unfortunately, this eagerness usually plays out benefiting the insurance company at the expense of the victims. Settlement offers may appear generous, but the Nashville personal injury attorneys at Whitfield Bryson & Mason LLP want you to know the full amount of compensation to which you may be entitled. Insurance companies will have someone estimate the cost of the accident, including property damage and medical bills, but there are many things insurance companies don’t account for. First of all, injuries after an accident can be tricky. Victims could suffer long-term side effects due to their injuries, and the insurance companies won’t necessarily account for those costs. Additionally, insurance companies are unlikely to account for the lost wages victims suffer if they are unable to work after their injuries. To truly understand the cost of an accident, you need an experienced personal injury attorney to explain what costs you may incur in the future because of the accident. Signing a settlement offer can limit your ability to file a personal injury attorney lawsuit. 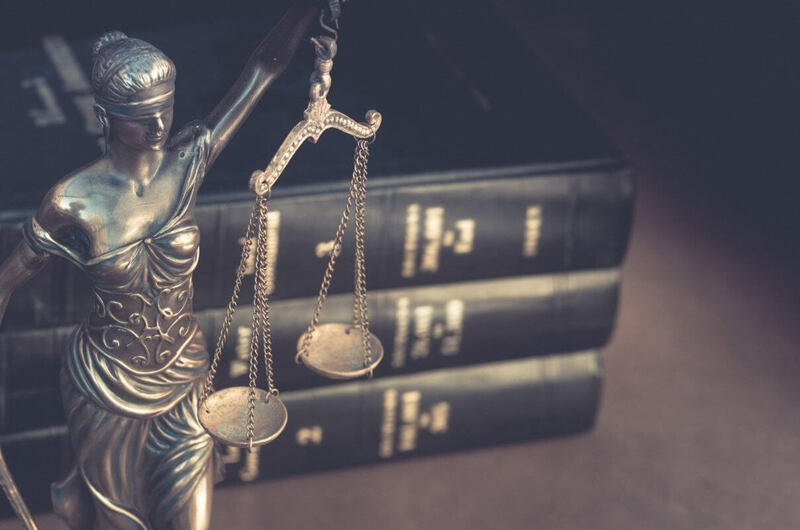 If your accident was caused by gross negligence like drunk driving, you have a right to hold the negligent party accountable; however, some settlement offers may include a clause within which you agree not to seek further compensation in a civil lawsuit. Not only can a personal injury lawyer help you estimate the true cost of your accident, but he or she will also be able to negotiate with insurance companies to make sure any settlement offers are fair. Additionally, a lawyer will be able to evaluate the accident and determine if negligent parties can be held responsible through filing a lawsuit. If you’ve been in an accident, you may be nervous to speak to an attorney. At Whitfield Bryson & Mason LLP, we understand your hesitation. That’s why we offer free, no obligation consultations. We will meet with you and explain your legal rights and options. If you do decide to work with us, there is no upfront cost. We only work on a contingency fee basis, meaning you won’t owe us anything unless we help you recover compensation. Contact us today to schedule an appointment with one of our dedicated trial attorneys.